Want To Write For Reality Tea? Looking For Freelancers To Join Our Team! We’re looking for a few passionate reality TV fans who want to write news articles, podcast transcriptions, and/or show recaps! 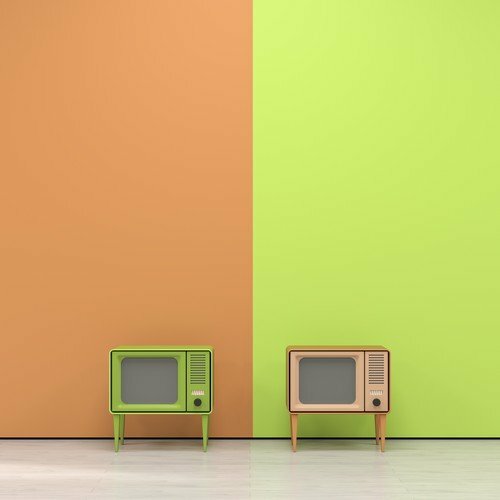 If you’re someone who keeps up with the latest episodes and the latest news on the most popular (and not so popular) reality TV shows and stars, we want to hear from you! We’re looking for fans with knowledge of the reality shows and stars that we cover here on Reality Tea (Teen Mom, 90 Day Fiance, Real Housewives and others – but it’s not required that you need to know them all!). A sample of your writing (not something you wrote previously that’s unrelated to reality TV). If you’re applying for a recapper position, send over a recap of the first 10-15 minutes of a show that aired this week. Example here. Note: we are currently set with recappers for the Real Housewives shows. If you’re applying for a podcast transcriber position, send over a sample of the first 10 minutes of a reality related podcast interview that aired this past week. Example here. If you’re applying for a news position, send over a sample article of something reality TV star related that was in the news in the past week. Approx. 250-300 words. A Few Examples here, here, here and here. And yes, these are paid freelance positions – not enough to buy a yacht, but probably enough to buy some pinot and popcorn.